Welcome to Residence Inn by Marriott Spartanburg hotel. 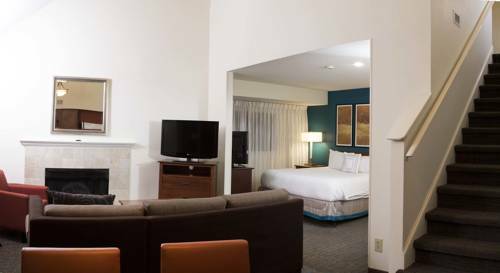 Located just minutes from BMW Manufacturing's North American headquarters, this All Suite Spartanburg hotel is the perfect place to call home whether relocating, attending a corporate event or visiting on leisure. Spacious suites feature luxurious linens, full size kitchens and large work desks where you can stay productive with free WiFi. Start your day with our free hot daily breakfast buffet and unwind in the evening at our Residence Inn Mix. Our Spartanburg hotel is just minutes from the Upward Star Center sports complex, area businesses including Gestamp South Carolina, Milliken, Honeywell and Dollar General. Local colleges include: Wofford College, Converse College, USC Upstate, and VCOM. Enjoy the BBQ grill and picnic area. Pets are welcome with a non-refundable cleaning fee. Our Residence Inn Spartanburg hotel ensures a memorable stay with comfortable accommodations.